Minority Assemblyman Farley Augustine on Wednesday described the Memorandum of Understanding (MOU) with Sandals as “problematic,” identifying agriculture, taxes and alleged fake drawings as areas of concerns. “That’s a huge caveat because if we think about Tobago in terms of the economies of scale, can Tobago produce crops at a price that is comparable to the external Trinidad and Tobago market or would Sandals always find agricultural produce outside of Trinidad and Tobago that is cheaper? “… Sandals is allowed to import agricultural produce based on this MOU once the price is cheaper outside. Can we really compete … given the size of the farms in Tobago, given that Sandals can easily and much more cheaply acquire agricultural produce from farms that are bigger than Scarborough. “I am not sure that the farmers in Tobago can give us agricultural inputs at comparable prices to the external markets,” he said. “But more than that, I wish to remind the Government that it cannot provide Sandals with any different tax package because only the Parliament of Trinidad and Tobago can do so…. We have seen how problematic it was for the Government to pass the Income Tax Bill in Parliament, so the Government on its own cannot give Sandals a different tax package than what the law allows for. Augustine also noted a plan for the resort which Minister of Communications Stuart Young and Sandals Resorts International’s vice chairman Adam Stewart has denounced as faked, claiming these were illustrations submitted to the Environmental Management Authority (EMA). “Perhaps there is a need to fire Kamau Akili, who is the person that submitted it on behalf of the Golden Grove Buccoo Limited, which is the special purpose vehicle… And Neil Wilson (Chairman of GGBL) needs to consider resigning. “How can you submit to the EMA drawings that are fake… how is that possible, how could that have been submitted? 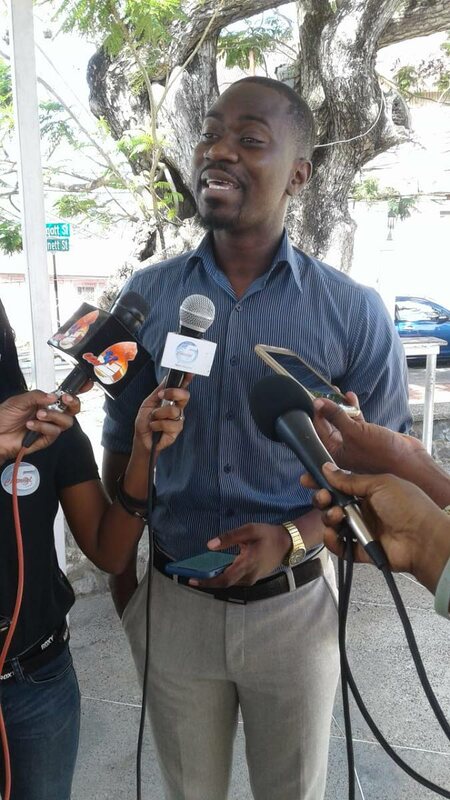 We have serious environmental concerns and at this time, we are standing on the side of Environment Tobago because we have not seen the issues being addressed,” he said. Augustine said the issue wasn’t now whether there should or shouldn’t be a Sandals resort in Tobago but whether a less environmentally sensitive area was ever considered. Reply to "Farley raises concerns on agriculture, taxes in Sandals MOU"